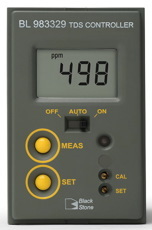 Buy Water Quality Meters here at Serv-A-Pure. We know that there are many uses for water and inventory reflects that! 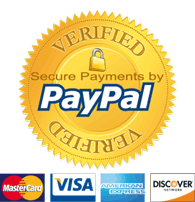 Find all your water filter system and water pump needs with us. 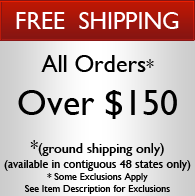 We are proud to offer an outstanding selection of the top brands on our website. 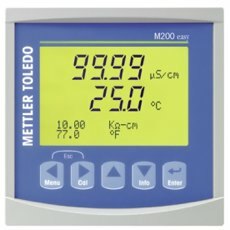 Find Myron L water quality meters and Mettler Toledo Thornton water quality meters. All of these brands carry a wide variety of options. 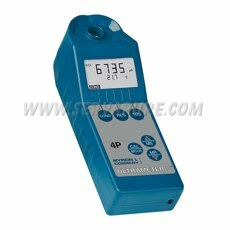 We are your one-stop shop for top-quality, affordable water quality meters. 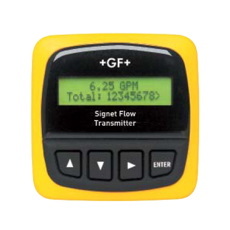 When you need a digital water meter or water flow meter you can count on for reliability and precision, look no further. 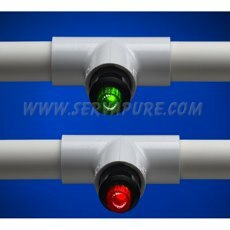 Serv-A-Pure can fulfill your water quality meters needs.contact us! We’re here to help you.